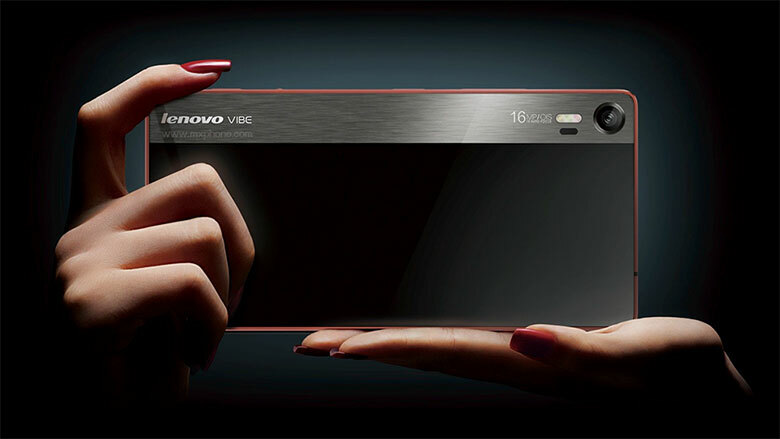 Vibe Shot was introduced by the Lenovo in the Mobile World Congress held back in March this year. The handset was primarily introduced to Chinese markets by the company last month. Now it has made its way to the US markets. The e-retailer Amazon brings the camera centric smartphone for the American customers who want to purchase this handset. But unfortunately, Amazon is selling a version that does not support US LTE bands. Amazon has fixed the price of the handset at $380 available in Black colour variant. Now let us have a look to the features of Lenovo Vibe Shot. The processor of the handset comes from Qualcomm featuring MSM8939 Snapdragon 615 chipset. The CPU comes with Quad Core Cortex A53 with dual variants, one with a processing speed of 1.7GHz and another with a processing speed of 1.0GHz. The GPU comes with Adreno 405. The OS comes from Android featuring 5.0 Lollipop version. The processor is supported by a RAM of 3GB along with an internal memory of 32GB. It also has an external memory which can be expanded upto 128GB with the help of external memory card. 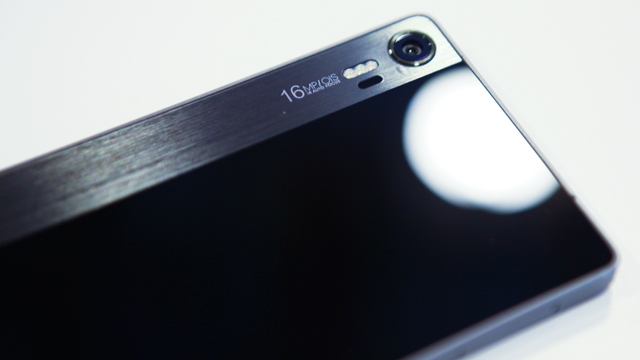 The handset measures to be 142*70*7.3mm with a weight of 145 grams. The handset supports Dual Nano SIM. It has got a display screen of 5 inched edge to edge with IPS LCD capacitive touchscreen along with the support of 16M colours. The screen resolution comes to be 1080*1920 pixels with 441 PPI pixel density. The screen supports multi touch and is protected by a Corning Gorilla Glass 3. The major highlight of Lenovo Vibe Shot is its camera. The rear camera has got a lens with 16MP along with a pixel resolution of 2997*5328. In addition to this it has got optical image specialization technique and also supports autofocus. It also got triple LED flash which enables to have clear images even in dim lights. The primary camera also got certain other features like Geo Tagging, Touch Focus, Face Detection, Panorama and HD video recording. It can record videos with a quality of 1080pixels @30 frames per second. The front comes with a lens of 8MP with a pixel resolution of 1080 pixels. In short we can say that the R&D team of the new handset has given due consideration to the camera section of the handset. The battery is non-removable Li-Po one. It has got a capacity of 2900mAh, which will be enough to the handset live for maximum time period in between two full recharges. Certain other additional features may include the availability of Accelerometer, Proximity and Compass. The handset also got a Photo or Video Editor along with a Document Viewer. It also got the support of SMS, MMS, Email, Push Mail and IM. It also WiFi with a bandwidth of 802.11a/b/g/n. The Bluetooth connectivity is possible with the help of version 4.1. The handset has also got GPS tracking with A-GPS. It also has got a microUSB version 2.0 for easy data transferring.